This model motion is currently doing the rounds in branches and CLPs. 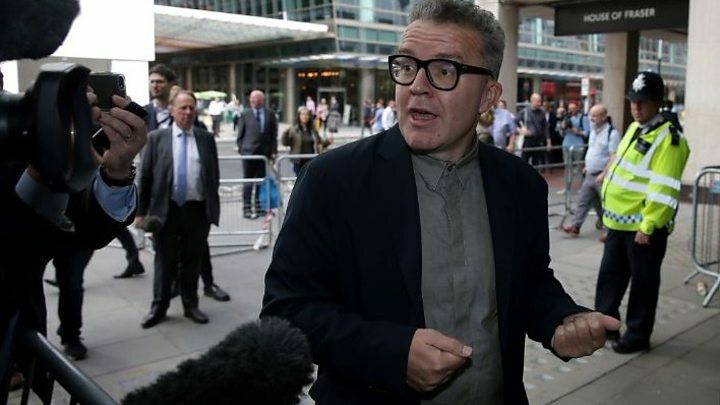 In a series of media interviews Tom Watson has declared his intention to set up an organisation of MPs to challenge the policies of the Leader and the Shadow Cabinet. This branch/CLP CLP believes that Tom Watson’s actions seek to undermine the Party Leader, twice overwhelmingly elected by party members, and are not compatible with his remit as Deputy Leader of the Labour Party. This branch/CLP calls for Tom Watson to either stand down as Deputy Leader or submit himself for re-election as Deputy Leader.